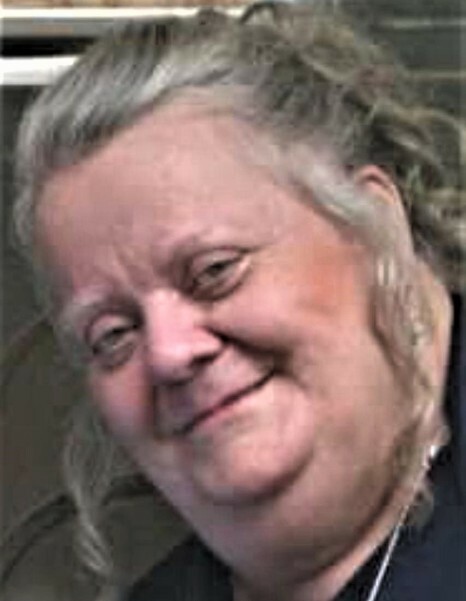 Obituary for Joeanne (Tuttle) Chrapek | Varnum Funeral Home, Inc.
Joeanne (Tuttle) Chrapek, 67, of West Warren died on Sunday, March 10, 2019 at Baystate Medical Center. She leaves her husband of 40 years Richard F. Chrapek of West Warren; one son Scott R. Chrapek and his wife Rebecca also of West Warren; her daughter Tammy Sears and her husband James of Ware; five grandchildren and one great-grandchild. She also leaves six siblings, Patricia, Teresa, Poncho, Margaret, Marie, and Roger, as well as her sister-in-law and brother-in-law, Evelyn and Ray Veitenheimer. She was predeceased by her son John Benoit, a grand-daughter Kaitlyn Grace Chrapek and nine of her siblings, Harold, Willie, Jeannie, Bobby, Carol, Raymond, Ann, Dot, Dicky and Donald. She was born in Ware, one of seventeen children, to the late Virgil R. and Evelyn R. (Danserreau) Tuttle. She was a CNA at Quaboag Nursing and Rehabilitation before retiring in 2003. Joeanne was a loving and devoted wife and mother. She enjoyed crocheting blankets for her family and friends, and loved playing bingo at Foxwoods Resort Casino and also online. A Celebration of Life will be held on Saturday, March 23 at 1:00PM at St. Joseph’s Club, 8 Commercial Street, Thordike, MA. Varnum Funeral Home, Inc., 43 East Main St., in West Brookfield is assisting her family with arrangements.